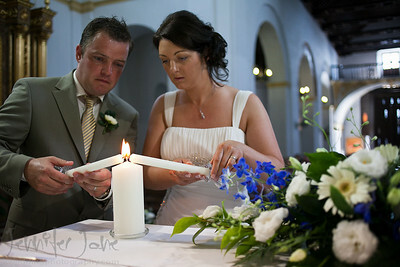 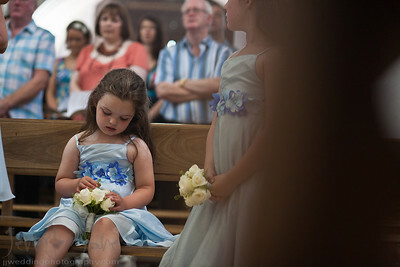 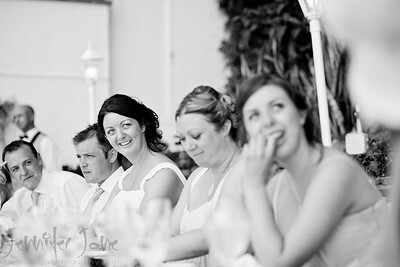 With temperatures soaring on a very hot summers day in June, Bronagh and Rory exchanged their vows. 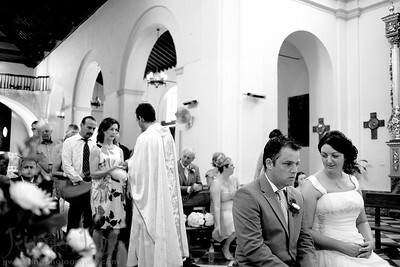 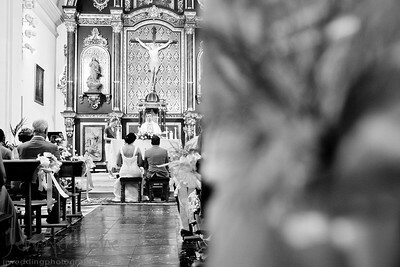 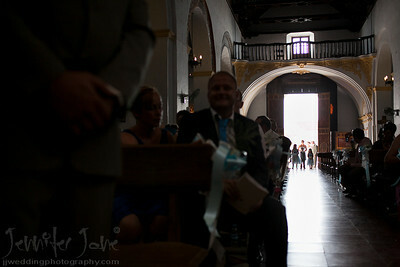 They were joined by family and friends at the beautiful San Antonio Church in Frigiliana. 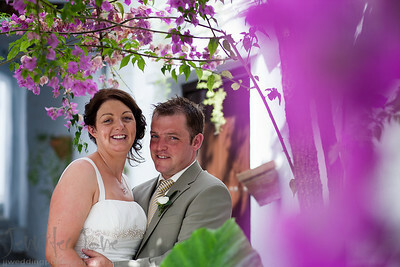 After a short walk around the cobble streets it was back to the Hotel Europa in Nerja for some much needed refreshments. 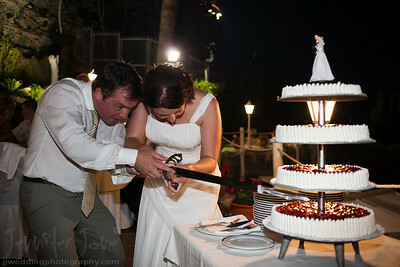 Dinner was then held on the terrace with a beautiful view overlooking the sea. 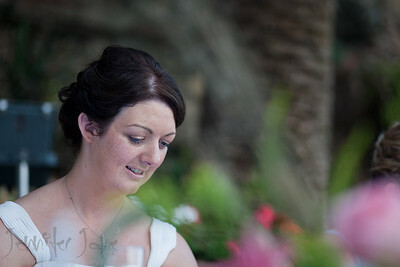 Many thanks to Moria of Perfect Spanish weddings for the planning of the day. 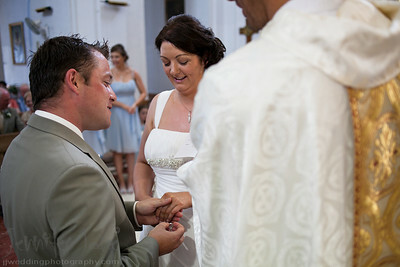 With temperatures soaring on a very hot summers day in June, Bronagh and Rory exchanged their vows. 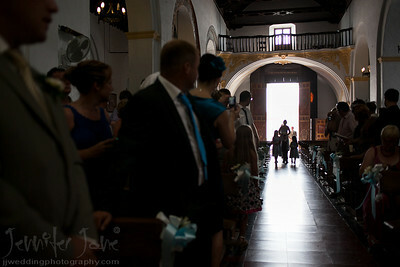 They were joined by family and friends at the beautiful San Antonio Church in Frigiliana. 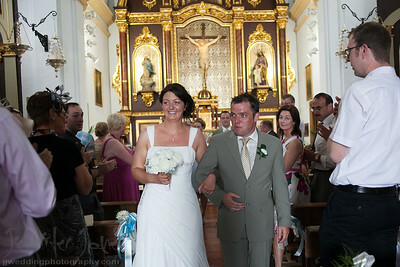 After a short walk around the cobble streets it was back to the Hotel Europa in Nerja for some much needed refreshments. 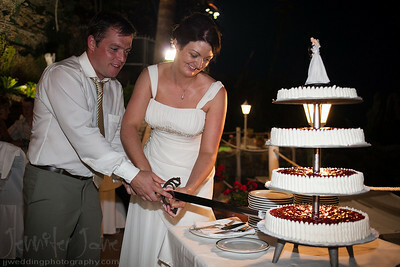 Dinner was then held on the terrace with a beautiful view overlooking the sea. 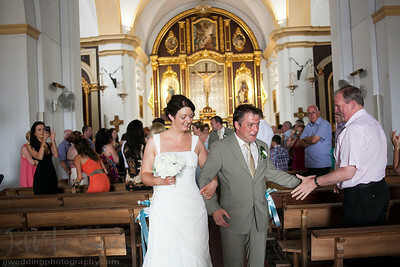 Many thanks to Moria of Perfect Spanish weddings for the planning of the day.